Guardians of Middle-earth now has a third DLC character, the flesh-hungry Goblin, Snaga. It is now available for purchase for 160 MSP and is free for Season Pass holders (1200 MSP). 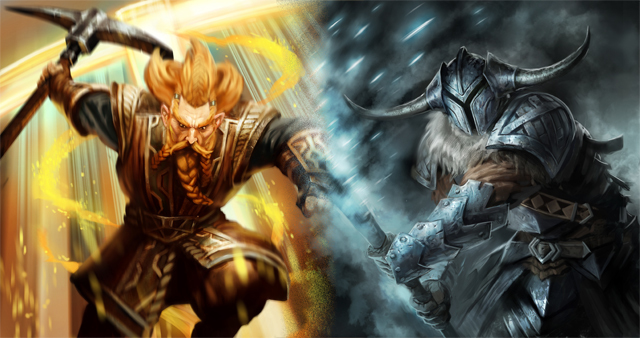 Snaga joins the over 20 characters (including DLC) in the successful MOBA game published by Warner Brothers Interactive Entertainment and Monolith Productions. The vicious striker-type character abilities range from stunning a marked target to dealing gaining health while dealing damage. Guardians is expected to release one more character soon. The game, based on many characters from The Hobbit: An Unexpected Journey, has experienced a great deal of success since it’s release in early December. Shortly after the release, XBLAFans published a Guardians of Middle-earth guide, which offers strategies as well as good and evil character profiles. Guardians can be purchased for 1200 MSP on the XBLA Marketplace.